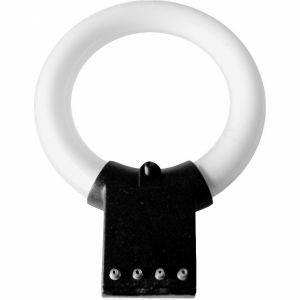 View Solutions BU99021107 Replacement Fluorescent Ring Light Bulb. 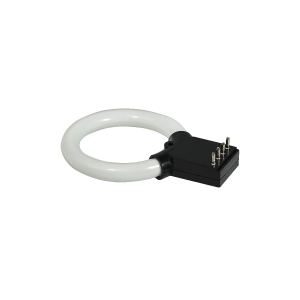 BU99021107 Replacement Fluorescent Ring Light Bulb is 12 watt bulb and 110 volt/60Hz. 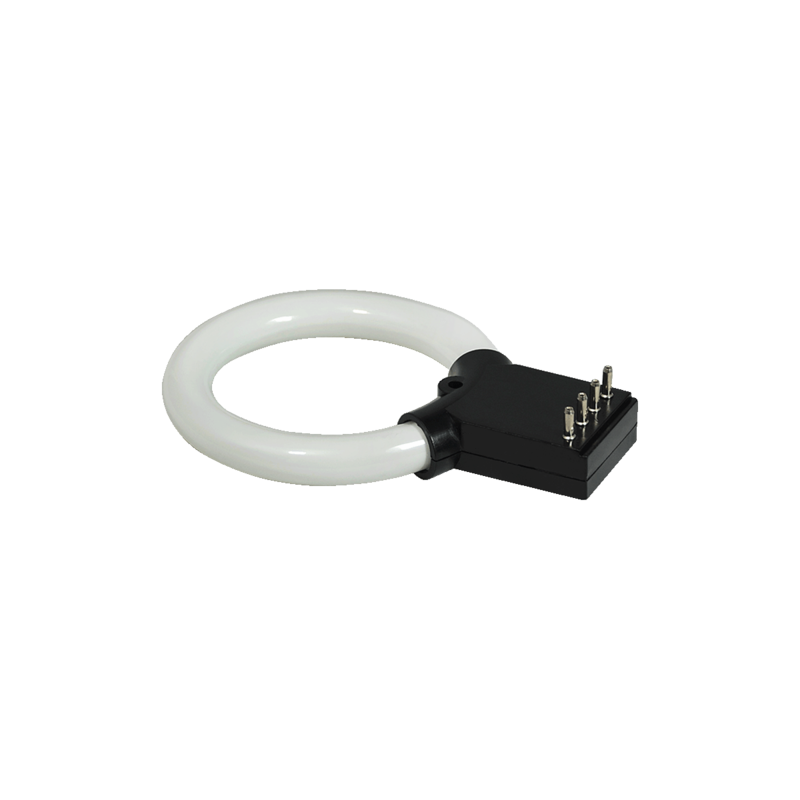 Purchase a View Solutions BU99021107 Replacement Fluorescent Ring Light Bulb sold by Howard Electronics Today!